Wellocks is a foodservice supplier, providing high quality ingredients to chefs and professional kitchens across the UK. They wanted to expand their customer base and be seen as the go-to company for high quality ingredients by the best chefs in the UK. They wanted to use content marketing to showcase their skills and tell their stories. 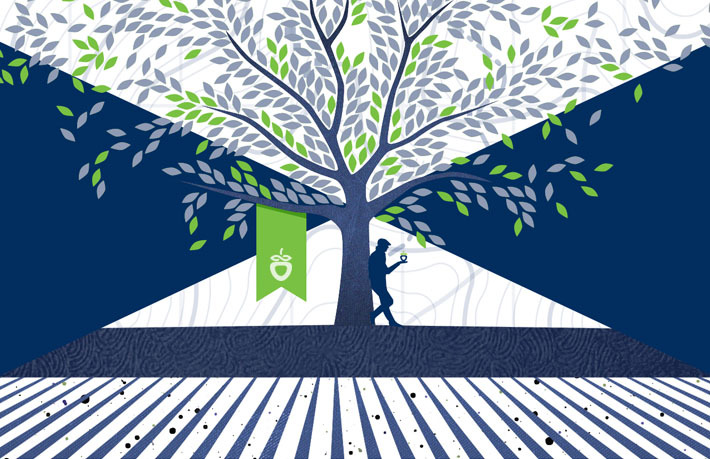 Wellocks’ key selling points are passion, knowledge – and results. They believe in seasonal produce from highly skilled, unique suppliers. The quality of the product is at the centre of the Wellocks’ brand. 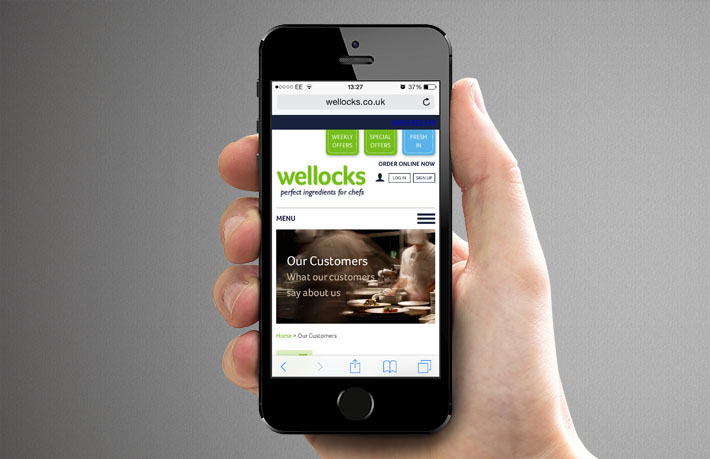 Redesigning the website was a central part of the integrated content strategy, to make it the central hub for Wellocks’ customers, prospective customers and all their content – proof of their knowledge and superior products. We developed an animated site revolving round “The Perfect Ingredient” – how these are grown or produced, tested and transported. 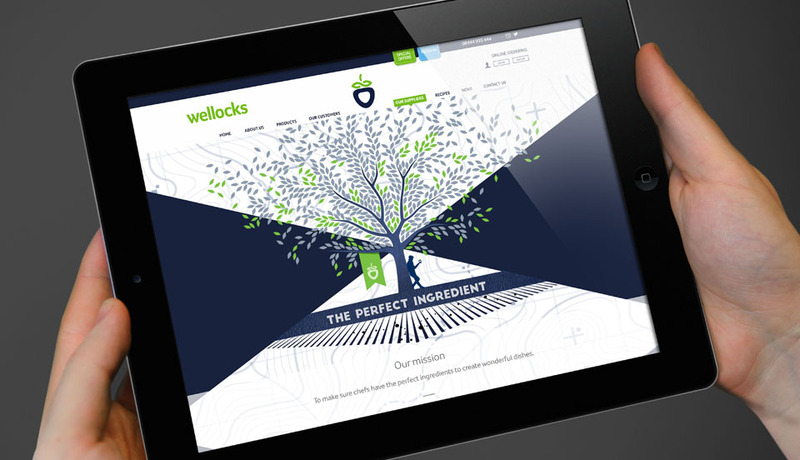 The website has taken Wellocks’ existing branding and developed it to reflect the high quality and exclusivity of the products. This included animations, illustrations and high quality imagery. We produced mini documentary-style videos, featuring James Wellock (owner of Wellocks) visiting farmers and suppliers. On location, he gets the full stories behind the perfect ingredients, and then visits chefs to see them using these ingredients. The site also includes recipes, testimonials and news from Wellocks, as well as links to latest offers. This all combines to make it a destination for knowledge, passion and the perfect ingredients. 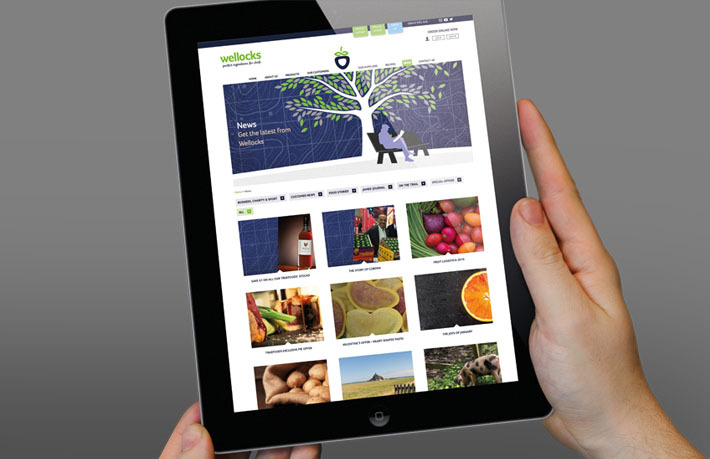 With the launch of the website, videos and related content, Wellocks’ key messages are now ready to be rolled out through PR to the wider food industry.